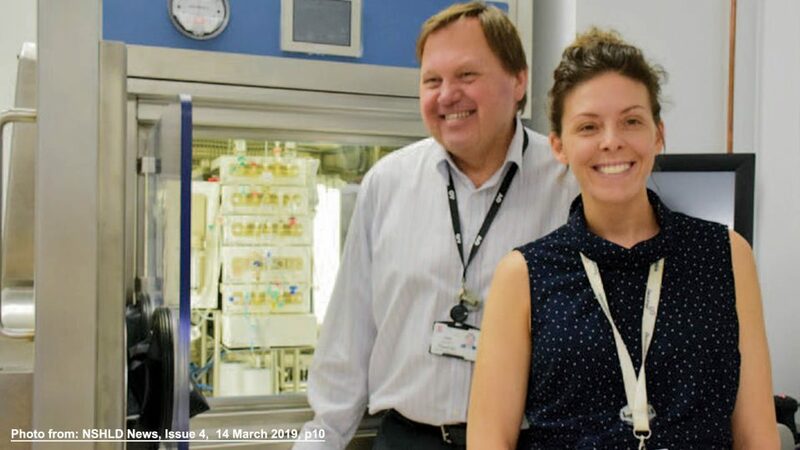 We bring together over 300 cancer researchers who share our goal to ensure that the latest advances in cancer prevention, treatments and care are available to patients in the shortest time possible. 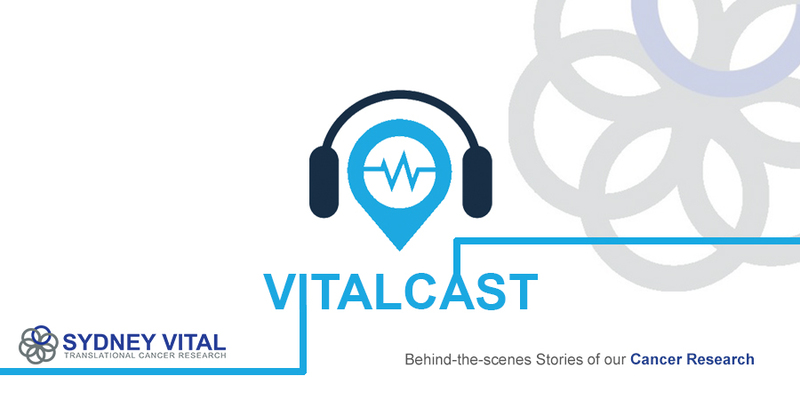 Join us as we sit down with Sydney Vital researchers to discuss their captivating behind-the-scenes stories of research in VitalCast. Pre-operative staging of lymph node metastases is often inaccurate and targeted treatment (in the neoadjuvant and adjuvant setting) may be limited due to small tumour volume and limited vascularization of lymph nodes. To overcome this, we have developed a lymph node selective Theranostic Magnetic Nano-Immuno platform (TMNIP) by chelate free radiolabeling of a commercially available, FDA approved, Super-Paramagnetic Iron Oxide Nanoparticle (SPION). 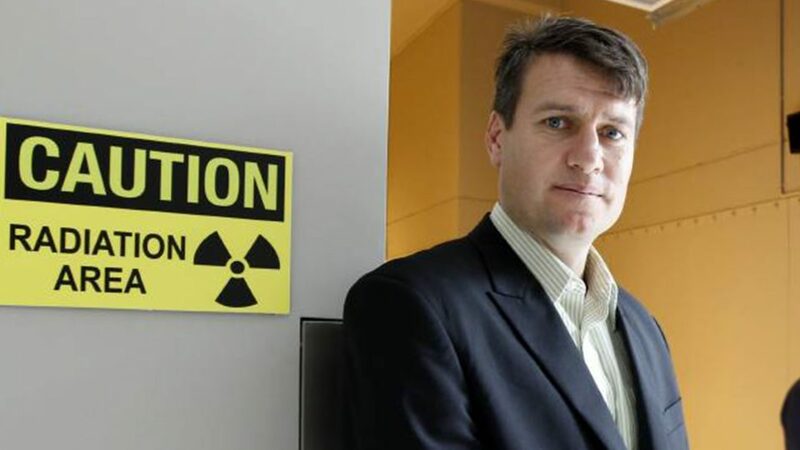 Dual PET scans for neuroendocrine tumours: will imaging make biopsies obsolete? Neuroendocrine tumours (NETs) are uncommon tumours. Some are very slow-growing but others are aggressive. Two types of PET scans have been used to look at different aspects of NETs. In this episode, Dr David Chan talks about the current research in this area, and whether the using the two PET scans together can improve our understanding of NETs. The tumour microenvironment as a therapeutic target for ovarian cancer. Can we treat ovarian cancer differently? The tumour microenvironment consists of non-cancerous cell types that are essential for cancer cells to survive in the body. Using novel drugs that target these non-cancerous cell types, rather than targeting the cancer cells themselves is a different way to treat cancer and may be effective at preventing the formation of metastasis. How can we engineer protein-based nanoparticles to treat cancer? Protein-based nanoparticles (PNPs) represent a promising new alternative to the conventional synthetic nanoparticles that are currently developed as delivery vehicles for anticancer drugs. In this episode, Dr Andrew Care and Dennis Diaz (PhD Candidate) discuss their latest efforts in bioengineering PNPs for cancer treatment. Precision medicine is well-known as using the genetic changes in a patient’s tumour to determine a tailored treatment. However, the scope of such an approach is not confined to medical oncology. Other fields also see opportunities for exploiting precision medicine. 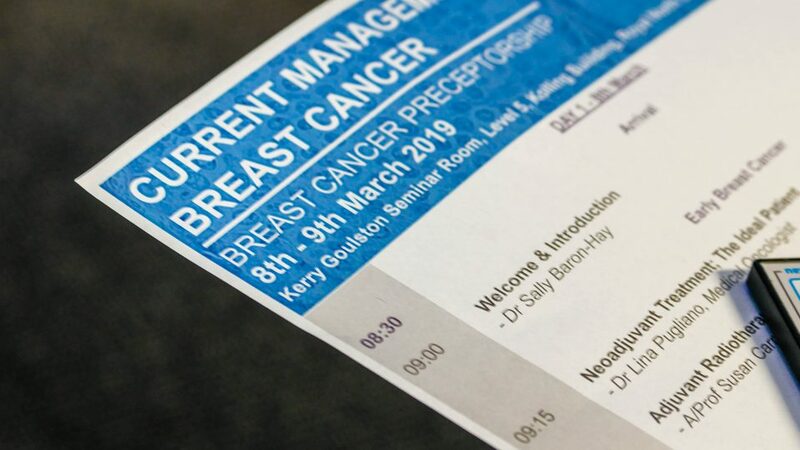 In this episode, Prof Mark Molloy talks about the application of precision medicine in the prevention and treatment of bowel cancer, beyond the realm of medical oncology.